Hormonal fluctuations occur naturally, but they can also cause all kinds of health problems, including hormonal acne. 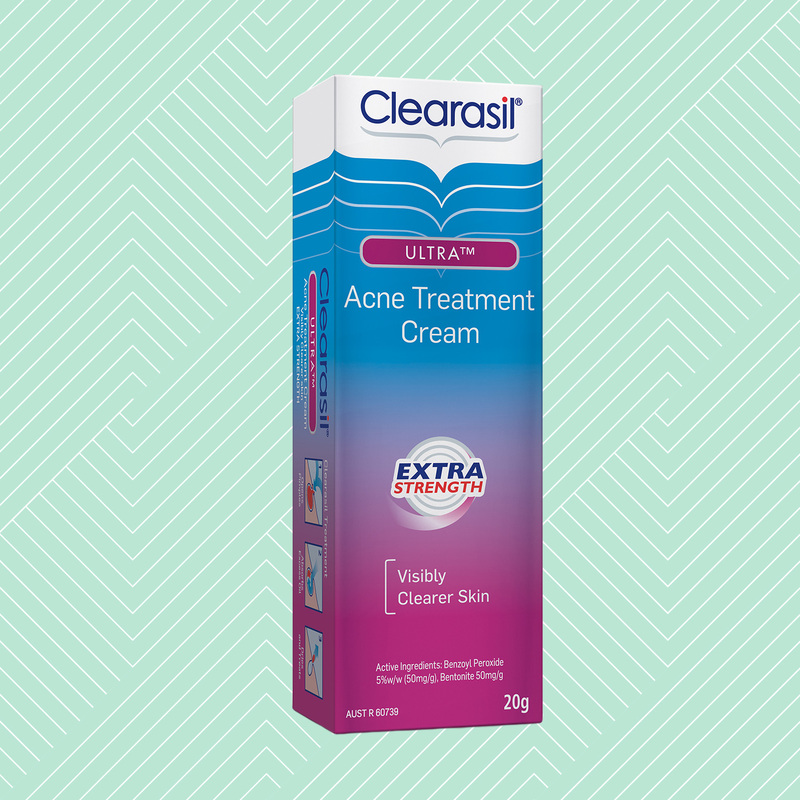 Characterised by deep, tender blind pimples, this severe acne can be both emotionally and physically painful – not to mention difficult to treat. While bacteria and inflammation are two of the main culprits, acne can also be influenced by hormones. What hormones, you ask? Well, as Dr Jo-Ann explains, it has to do with our androgen hormones (or male hormones). “These hormones drive the oil gland and if they are out of balance, they can trigger excess oil production, causing breakouts,” says Dr Jo-Ann. While hormonal acne affects both men and women, the skin condition has been shown to affect adult women in particular. Men are more likely to develop severe forms of acne (including inflammatory and cystic) during adolescence, but as Dr Jo-Ann explains, “women often develop it in their 20s or 30s, or even later in life.” This is due to a variety of factors, including the hormonal changes associated with menstruation and pregnancy, and changing methods of contraception. For female sufferers, hormonal acne can also be a symptom of polycystic ovary syndrome, a complex hormonal condition that is also associated with irregular menstrual cycles, excess hair growth and reduced fertility. Think you could be struggling with a case of hormonal acne? Well, you’re not alone. As Dr Jo-Ann explains, “acne in general appears to be increasing in incidence globally, in both younger and older age groups.” The dermatologist sees many patients seeking hormonal acne treatment at Central Sydney Dermatology, including university students, young professionals and older women. In the media, Cameron Diaz and Victoria Beckham have also, notably, suffered. Hormonal acne is often recognisable. “Studies have shown that hormonal acne tends to present on the lower third of the face, on the cheek, jawline and neck area,” says Dr Jo-Ann. Hormonal acne also tends to be more severe acne. As the expert explains, “the pimples are sore, tender, deeper and last longer than average pimples”. If your acne fits this description and you are also experiencing one or more of the risk factors (significant levels of stress, pregnancy, etc), there is a good chance your acne is hormone-related. In addition to the above, Dr Jo-Ann says dermatologists may recommend going on the pill, as this can help regulate the level of circulating androgens in the body. The expert also recommends ACZONE® – a new prescription medicine that is anti-inflammatory – for females with hormonal acne. While laser and light treatments may also help to improve hormonal acne symptoms in the short term, Dr Jo-Ann warns against spending a fortune on them – at least in the beginning. As the dermatologist explains, hormonal acne “tends to grumble on” and is likely to come back again eventually if the root cause isn’t eradicated, so this should be your focus. 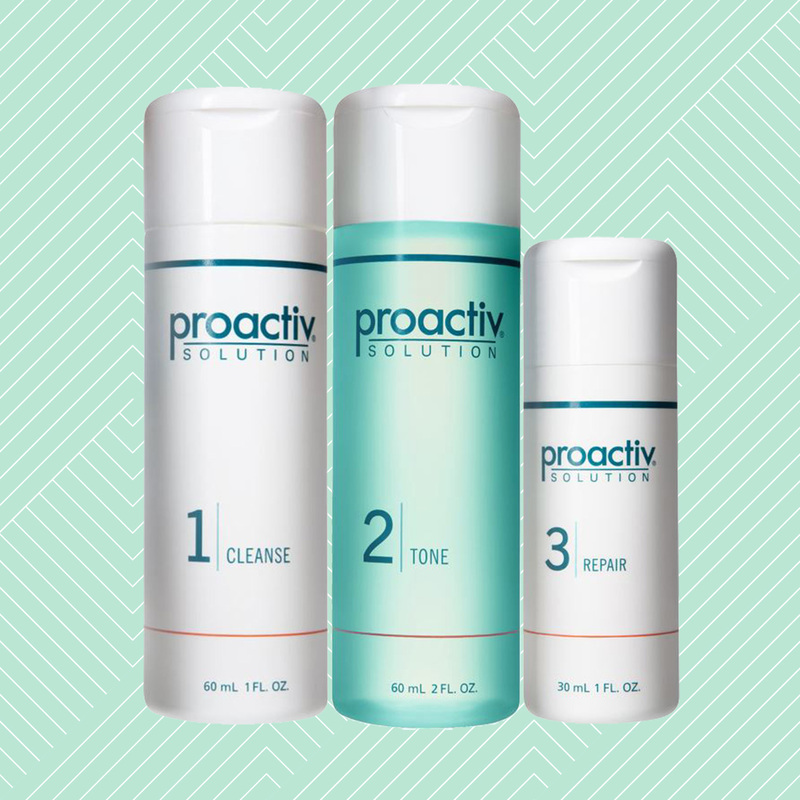 Appropriate skin care products are also vital to hormonal acne treatment. 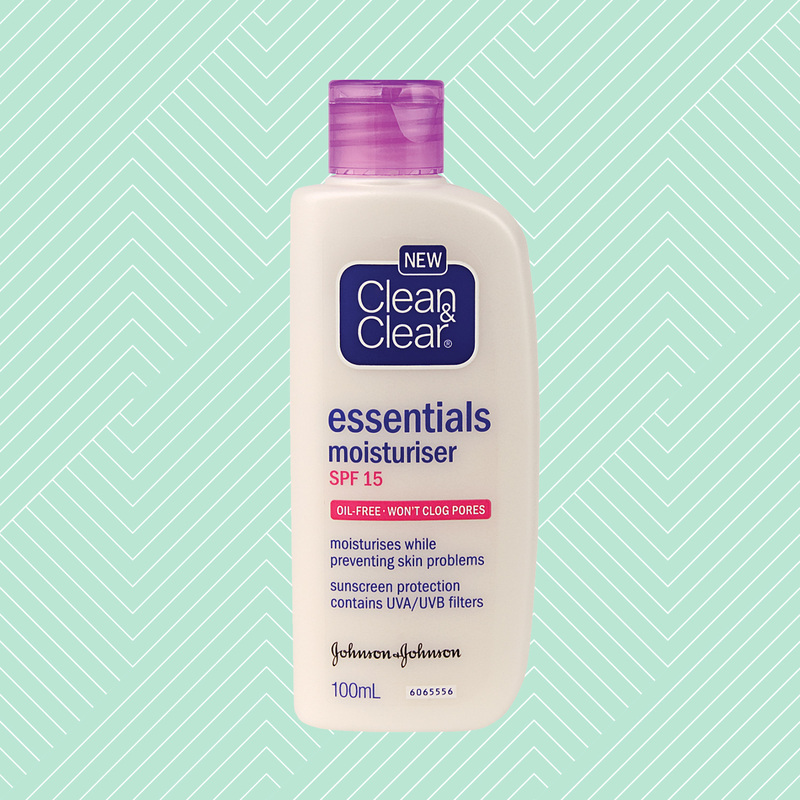 Dr Jo-Ann recommends “over-the-counter products that are formulated to unclog blocked pores and promote skin cell turnover,” using ingredients such as lactic acid, salicylic acid and retinol. 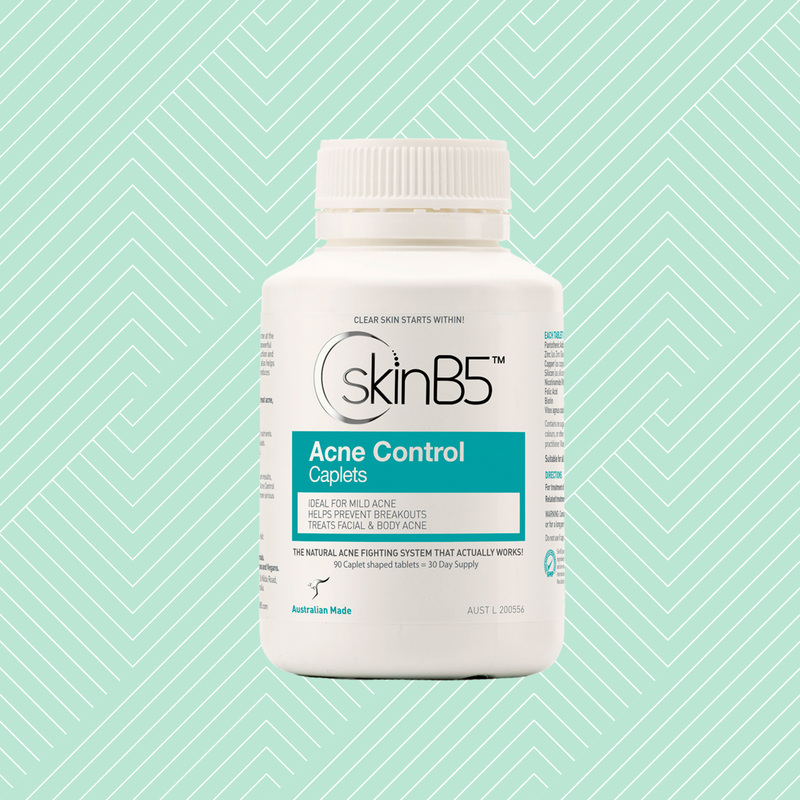 Have you ever struggled with hormonal acne? What's your greatest skin care concern? I had the biggest blind pimple on my jawline last few months. It took 5 months to clear.i am currently experiencing pimples on my chin. Seems it not going to stop one after another appearing. Hope this is hormonal acne. I find acne scars to be the worst part of hormonal acne. Birth control has helped me reign in the majority of my PCOS-related breakouts but I still have to be super vigilant about my skincare routine, being sure to wash, tone, and moisturise on a strict schedule! No days off. Good advice. I don't get acne anymore but just the odd pimple around the time of my period. I'm 29 going on 30 and have suffered from acne since I was 14. While it has improved very slightly after I hit 20, I have never had a single breakout free day since. I have tried everything (except for a drastic diet change) but nothing seems to really make it go away. I also have extremely oily skin and large pores. I'm starting to think I will be one of those 50-60 year olds who still have acne. I get breakouts around the jawline every months! Evening primrose oil helps. A change in diet has had a significant effect on my hormonal acne. I fell that it’s now under control. Plus, a simple skincare regime has been helpful! Blemish prone skin is my biggest skin care concern. Great article with some good tips that I’ll try to keep my hormonal acne in line! The contraceptive pill I take is specifically targeted at hormonal breakout issues. I would always get pimples on my chin, at least one at all times and it was driving me absolutely insane. My skin is so much better now, sometimes I'll get little white heads but I'm pretty sure it's just from trying new products not hormonal issues. My hormonal acne was because of my PCOS and I had no idea. The skinB5 caplets were great to use! I loved them and their effects! Helpful article! I get hormonal acne on my chin and I haven't been able to stop it! I've completely stopped mine...just by using moisture. Clinique moisture surge is amazing for hormonal breakouts andy blind pimples forming. pop it on over night and by morning all will be gone! A very helpful article, but thank goodness I don't suffer from any sort of acne. 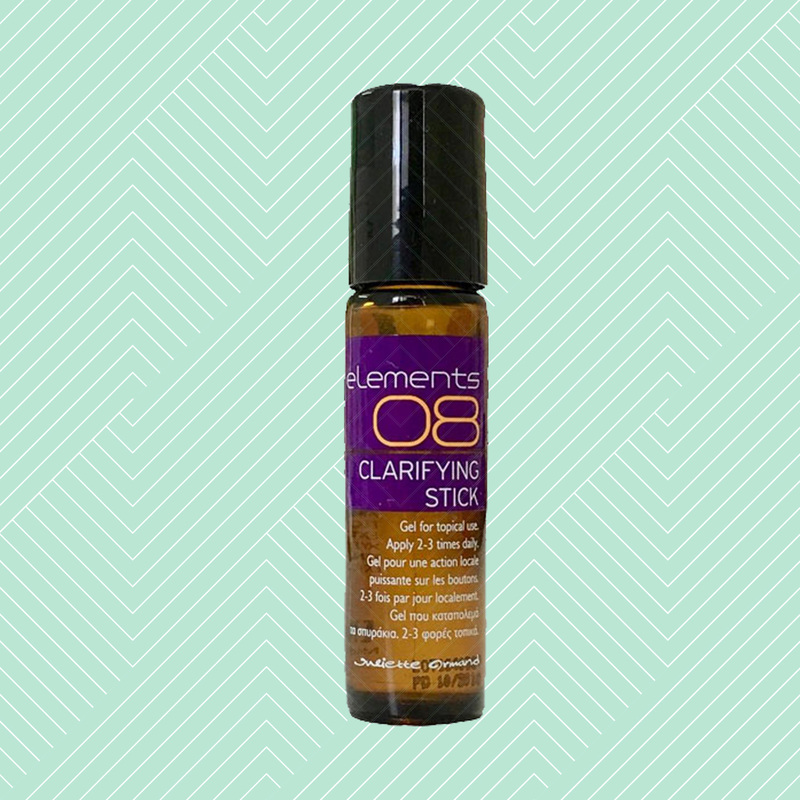 I have struggled with cystic acne and hormonal breakouts for my entire life. It's recently gotten a lot worse, which was quite a surprise given that I am now in my late 30s. Once again my reaction was to try a slew of products, but dermalmd cystic spot treatment is the only one that has provided fast-acting and consistent results. And it's all-natural, to boot. I am thrilled. I’ve struggled with hormonal acne for several years now. Finally, I have clear skin with dermalmd blemish serum. The product is strong so only use it on places where you have acne. I also use it every other day after I’ve washed & dried my face. Where can you buy dermalmd blemish serum ??? I have searched online but can only find US sites. Is it available in Australia? ...the acne scars are the worse tho..and try not to use the really harsh products - I use to use really strong tea tree stuff (and so on) and then breakout from stripping the oils too much! Ahhh, hormonal acne. Getting this when I was about 21 was awful - thought acne was only for teens and I managed to cruise through with relatively decent skin. I don't get acne but I get pimples sometimes when I get my period or about to ovulate. It's annoying but thankfully it's not that bad or as bad as it used to be. I also tried getting acupuncture for hormones as I also get really bad ovulation and period pain. Being a woman is hard. where can i get dermalmd serum?????????? I've got the biggest, most long lasting pimple right now. It's taking forever to heal! As if hormones don't cause enough trouble, adding acne to the list of crazy effects makes me believe my hormones are truly ganging up on me! Great article, thank you. Im struggling with this issue right now, and feeling pretty crap. Will be sure to try out some of these products! This is very relevant to me as I struggle with it every few months. I find the QV range really helpful to calm my skin when I have a flare up. I am keen to try out some of the skinB5 products.  I've only tried the Skin B5 mask and I absolutely loved it. Seriously amazed. I highly recommend it! Plus, their website is extremely responsive to emails and comments, which is great customer service. I've had nothing but great results with skinb5 so I hope they're just as useful for you! I haven't tried the face mask yet but that's next on my list. Thanks for letting me know. The products sound lovely. I've always got Clearasil on hand at home. At 50 I'm not so stressed about the occasional blemish: it's youthful, right? At least it detracts from the wrinkles, lol! I went through about a year of acne on my chin/jaw in my late twenties. I vaguely recall seeing a naturopath and that sorted things out. Now I'm in my fifties, and my skin issues are wrinkles, loss of elasticity etc. I've had a debilitating illness for many years, but in the last couple of years, I can see how the ageing process has accelerated in some areas of my face (mostly around my eye area). I definitely need to try some of these products, they're all going in my favourites! Botani Rescue Acne Cream has really helped me with painful or deep blind pimples in the past.